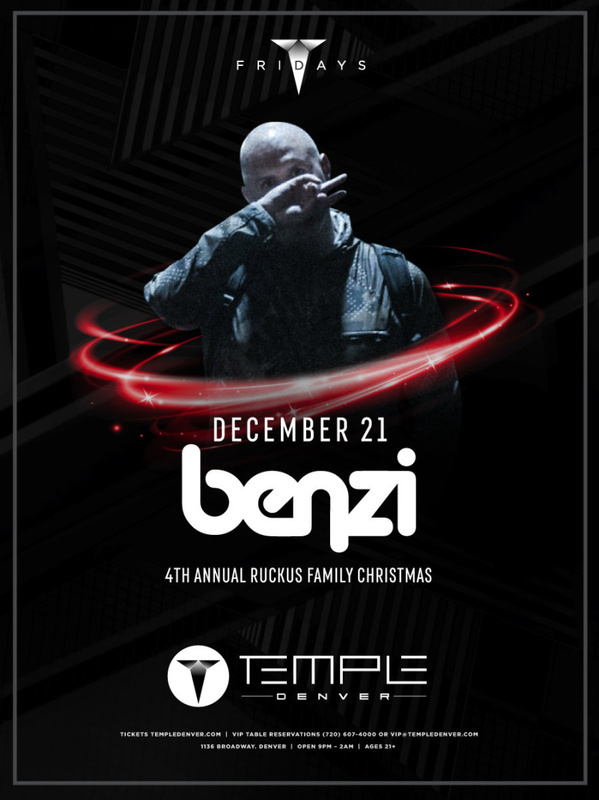 There's no doubt that Benzi is one of the most triumphant and prolific DJs and true master of the mixtape when you consider the ridiculous amount of work the guy does. Both his Girl Trapz and Get Right Radio series have achieved worldwide acclaim and racked up millions of plays. There's no producer who wouldn't benefit from having their music showcased in the finely crafted and produced mixes. But that's not all that make Benzi such a force in the world of electronic music, and verily, music in general. He's half of well known duo TWRK, with eSenTRIK, who have found massive success with both their original and remix productions on Mad Decent and recently Capitol Records. He can currently be found playing music festivals and clubs all over the world and on airwaves on BBC Radio 1 with this residency on the Diplo & Friends program.